How long your tent lasts is largely up to you. Here are a few simple tips to make sure you get the most out of yours. Stored wet, a tent is prone to mildew and mold, which can reduce waterproofness and generate an unwelcome stench. Precaution: After every trip, set up the tent in a clean, dry environment and let it air out completely for several hours. Treatment: If your tent smells musty or is dirty, hand-wash it with warm water and a sponge. 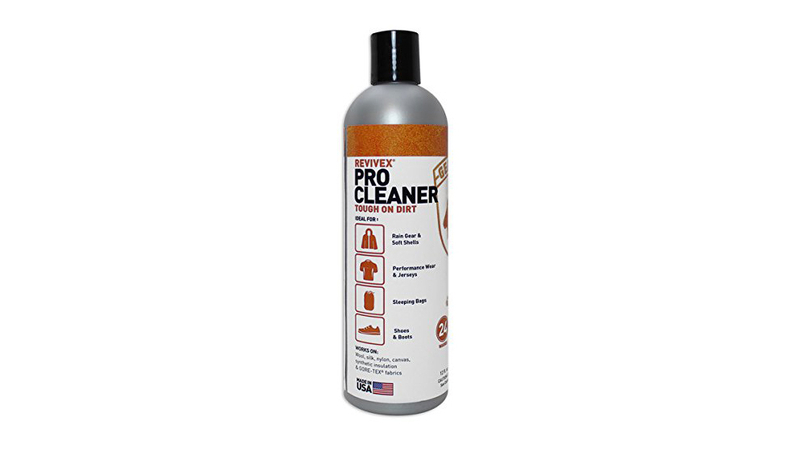 To get rid of excessive dirt or strong odors, use Gear Aid ReviveX Pro Cleaner. Over time, UV light can damage the thin coatings that make rainflies waterproof, causing fly fabrics to become brittle. Precaution: Wait until late afternoon to set up backcountry camps, and break down your tent by mid-morning. In car camps, try to keep your tent positioned in shade. 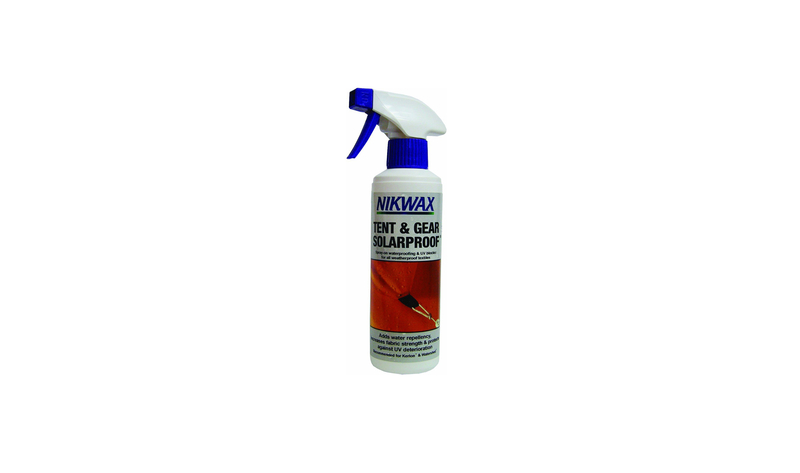 Treatment: Try a UV protector like Nikwax Tent & Gear SolarProof waterproofing spray, which also improves DWR finishes. Sand and gritty dirt can abrade the water-resistant coatings on tent flies, reducing their effectiveness. Precaution: If setting up camp in a sand or dirt site, use an inexpensive ground sheet to protect the tent floor from grit. Remove boots and shoes before entering the tent. Treatment: Before breaking down the tent, lightly brush off dirt and sand. If necessary, set up the tent at home and use a wet rag to rinse off the dirt — don’t scrub at stains. Just remove any surface dirt without grinding it into the tent fabric. Modern tents feature thinner materials to keep weights down, but those fabrics can more easily puncture or tear. Extra care is needed to keep the shelter intact. Precaution: Before setting up, clear your tent space of any sticks, roots, or sharp rocks — even small stones can puncture tent floors if they have sharp corners. Use a ground sheet under the tent for added protection. Treatment: Tears or punctures should be treated as soon as possible to prevent them from getting any larger. 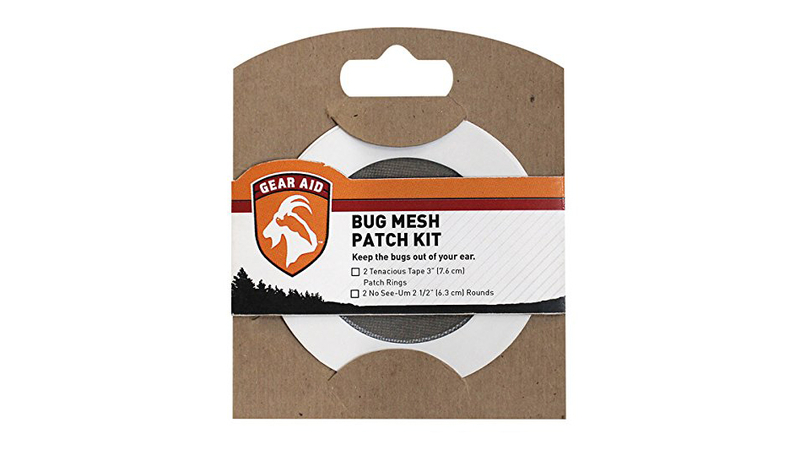 Use McNett’s Gear Aid Tenacious Tape to patch holes in floors, walls, and rainflies, and Gear AId Bug Mesh Patches for tears in mesh panels. A tent’s structure relies on thin, tubular aluminum poles for its form and functionality. A single broken end, or even a kink in the middle of the pole, can weaken the tent or even render it unusable. Precaution: When setting up, fit the pole segments together by hand. 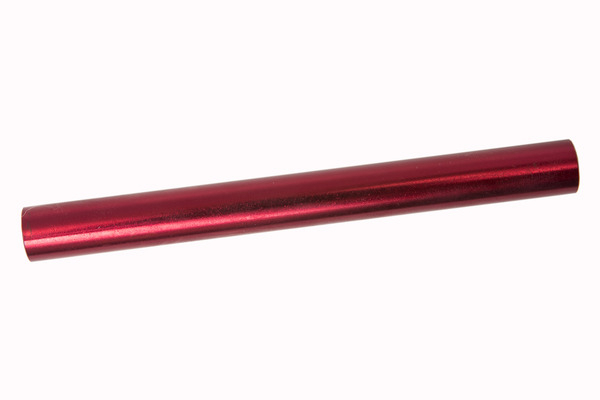 If you fling the pole out and let the shock-cord pull the sections together, you can easily bend or break a ferrule. When breaking down the tent, start collapsing the poles in the middle — this keeps the stress on the internal shock-cord balanced and extends its life. Treatment: If a pole bends or breaks in the field, fit a pole splint over the break and tape it in place. Most new tents include an emergency pole splint — a 6- or 8-inch aluminum tube that is slightly larger in diameter than the tent poles so it can be slid over a break. They are also available from McNett. Permanent repairs require replacement of the broken section. Contact Tent Pole Technologies for replacement of any pole or pole segment.